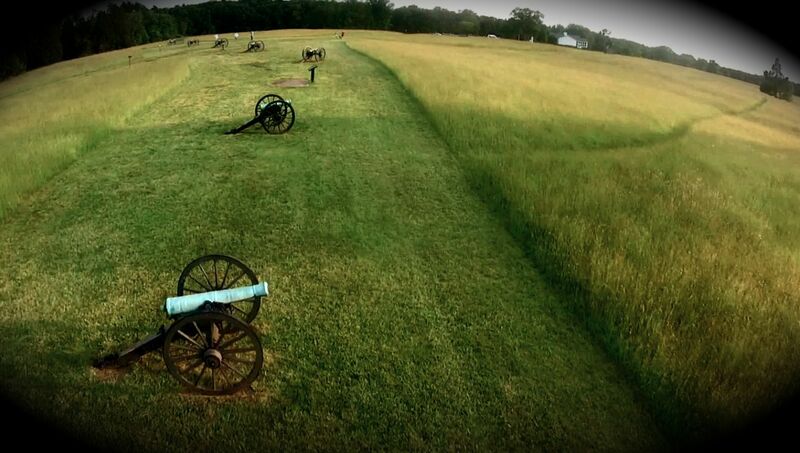 ← Did the Book of Mormon alter the outcome of the Civil War? Thank you for the work you are doing, i find the things you are finding amazing. Bruce Porter is a friend of mine and full of knowledge of the Book of mormon. Is there any way I can get documentation of Lincoln reading the Book of Mormon? or just tell me where I can find it? Joseph, yeah get the book “Lincoln, the Covenant and the War” by Timothy Ballard. He lays out the whole story, it’s amazing, I only scratch the surface. You can find the book online, at deseret book or here. 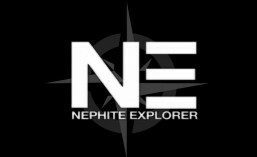 If you order from the Nephite Explorer bookstore Tim will send a signed copy (kinda cool) thanks for the support!